The entry model which surpasses the high-specification is available! The ValkeIN’s new entry model! The name is Breakthrough Zero Verge! 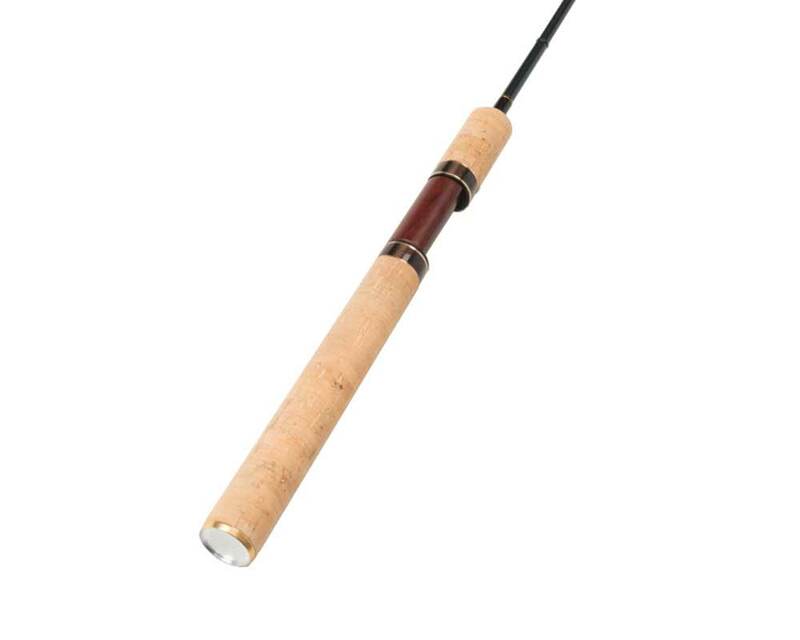 A new type rod which adopts the high end model action. Based on DainsleiF 6’1 IS-SSL Impact Solid, made by Arakawa the speed star, it has been modified for beginners. The rod is able to work so well with hard baits, with light stretch line you can catch short bites. Based on DainsleiF 6’0GL, shorter length has been applied for higher and easier control of baits. It has enhanced power slightly than based model, more appropriate model for heavier baits and long casting. The short-length ground light type which emphasizes operability. It covers all from spooning, minnowing and bottom fishing. The main balancer type. It is an all-rounder type that can be used for the wide range of spooning and cranking. The long stance type which can attack from a wide range A model specialized for the high weight spoons and the deep cranks.